In the 19 short years since Officine Panerai first became available to the public, the brand has grown into an astonishing success, renowned for a combination of distinctive Italian design and exacting Swiss craftsmanship. 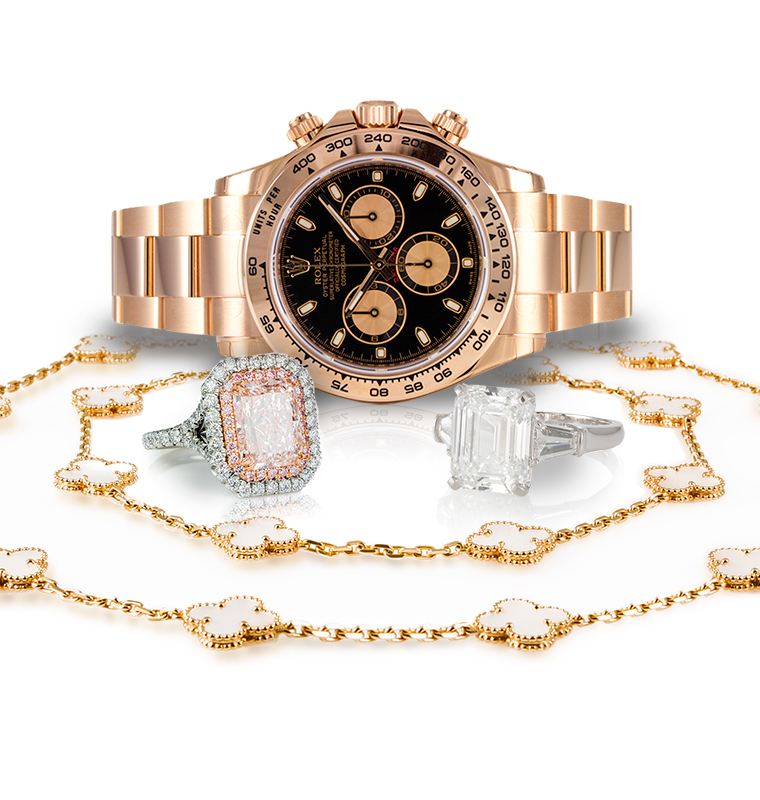 But the Panerai story goes back much further, stretching from the secret ministries of the Royal Italian Navy in the 19th century to the chicest boutique in the Miami Design District today. During that time Panerai watches have evolved from indispensable tools for underwater commandos to highly coveted luxury accessories. What elevates Panerai timepieces and keeps them from becoming mere pieces of jewelry is the brand’s commitment to its maritime heritage and its rigid adherence to the manufacturing standards that made it essential equipment for Italy’s elite frogmen. A Panerai watch is “not simply an instrument for measuring time, but the witness of history, the hero of a story which over time has become a legend,” says Franco Cologni, Ph.D., chairman of the cultural council of the Fondation de la Haute Horlogerie, a Geneva-based organization that promotes fine watch-making internationally. 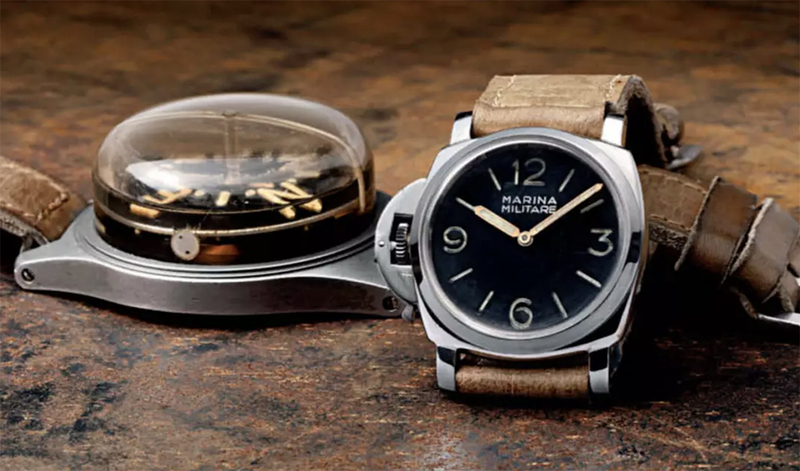 Giovanni Panerai founded his Florence workshop in 1860 to manufacture instruments for the newly minted Royal Italian Navy, forging a partnership that continued through both world wars, ending in 1945. He supplied items ranging from sextants and ship’s chronometers to a revolutionary luminous mechanical calculator used for launching torpedoes during World War I. 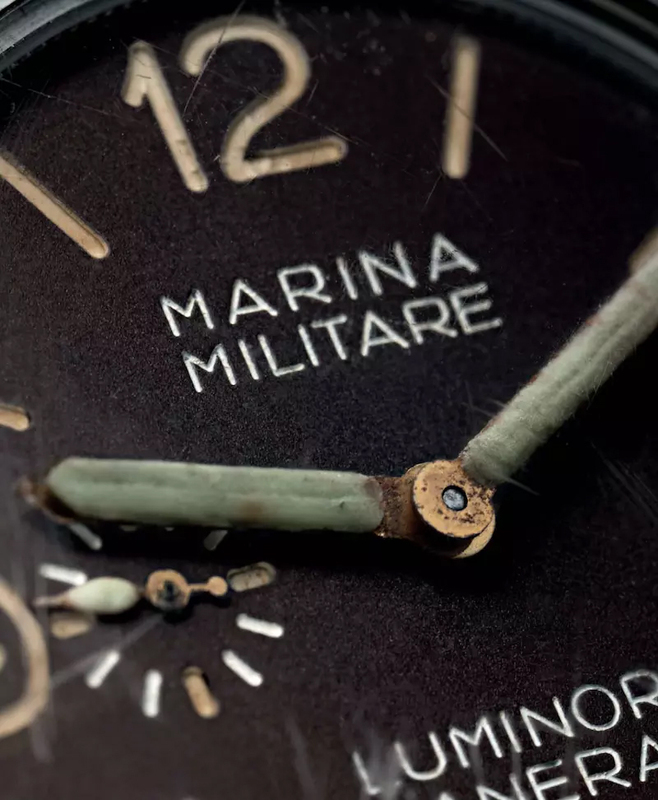 In the 1930s the company began producing compasses and depth gauges designed for the Royal Italian Navy’s devastatingly effective underwater commandos, the Decima Flottiglia MAS, to wear during its dangerous missions. In 1936, Panerai also provided the frogman commandos of the First Submarine Group Command of the Italian Navy with a prototype of an oversize, luminous underwater diving watch—the first of its kind. This evolved into the Radiomir, the company’s first wristwatch, whose design has scarcely changed since.